That is an interesting question isn’t it? We are going to tackle this one in today’s podcast episode. I enjoy helping you learn the answers to these types of questions, so let’s get into it shall we? You might be wondering where you should spend your marketing dollars — on your website to pretty it up, at the top of your funnel, the bottom of your funnel, the content, the blog, your social media? Is it email marketing, lead conversion – what is it Jon? That is where you should spend the majority of your time and efforts when it comes to your business — profiling the perfect customer. Quite simply, if you know exactly who your most likely potential customer or client will be, you are golden. In the direct mail industry, did you notice that it keeps coming? Do you think they are trying to give away their money? Or maybe their system just works. 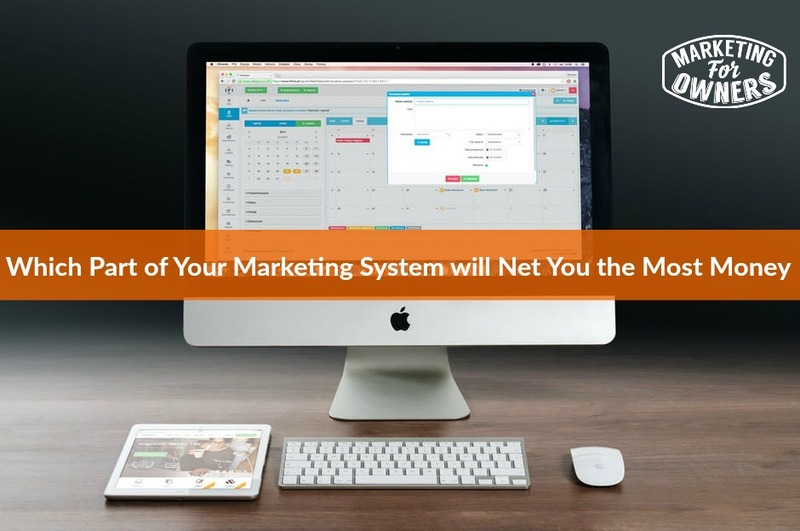 Here’s a tip — their system works because they know everything about their clients. They test it on groups of potential clients of all demographics. I was talking to a friend the other day about one of the mailers I get. I haven’t bought anything from them in ages but, they don’t slow down with the number of catalogs and mailings I get. In fact, they send me more because they know what works to get me to buy something. Now, you might be saying that this won’t work for you, but — I am sure that you might sell to an older gentleman or woman, and then a diverse group of young people — but your job is to figure out which group is your top group. Which one buys the most, or which one has the most profit? Put all the effort in. Unless you know who you are aiming to, your website is basically just an online brochure until you can create a lead magnet that will draw your potential clients and customers in. Let me give you an example — you are trying to sell something that is modern and trendy to a young group of people – the great demographic. You would not try to talk to them on a level they don’t understand, so you want to make sure you use age appropriate language for each demographic. I’ve talked over and over again about how to create a customer profile or avatar, but very simply — this is your potential customer. You can find all these tips and more at the Marketing for Owners website. Today is Tuesday and this means it is time for a Tuesday Toolbox Tip. 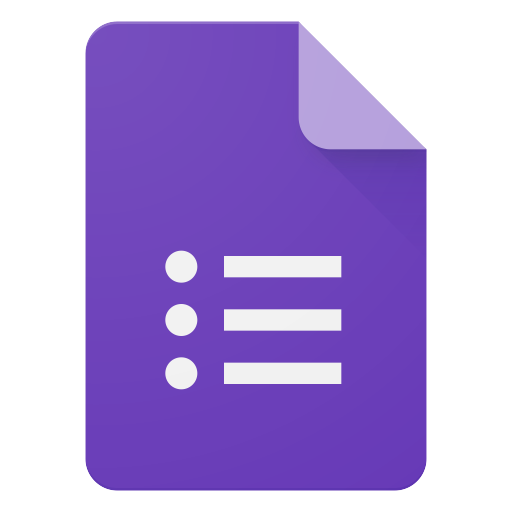 Today I am going to recommend you try out Google Forms — and it is free! If you have Gmail, this is in the back end, just google it and it will come up. 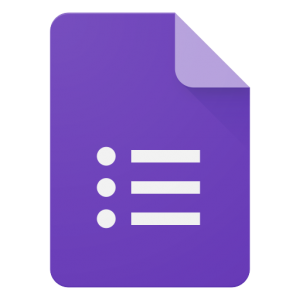 It is very simply a way to do surveys and things for your customers. It has everything you need to create spreadsheets, documents and more. Now, tomorrow’s Expert Interview series is with Dr. Karl Blanks and he is going to share his tips with us on making your website perform better, so make sure you stop back by and have a listen. You will not want to miss it.